A Relentless Pursuit (ARP) is committed to improving the lives of those in spiritual and economic poverty. Our focus is to serve our neighbors and people groups across the globe, just as Christ commanded. Following Christ’s example, our ministry brings hope and inspiration to people who need it most… at the time they need it most. 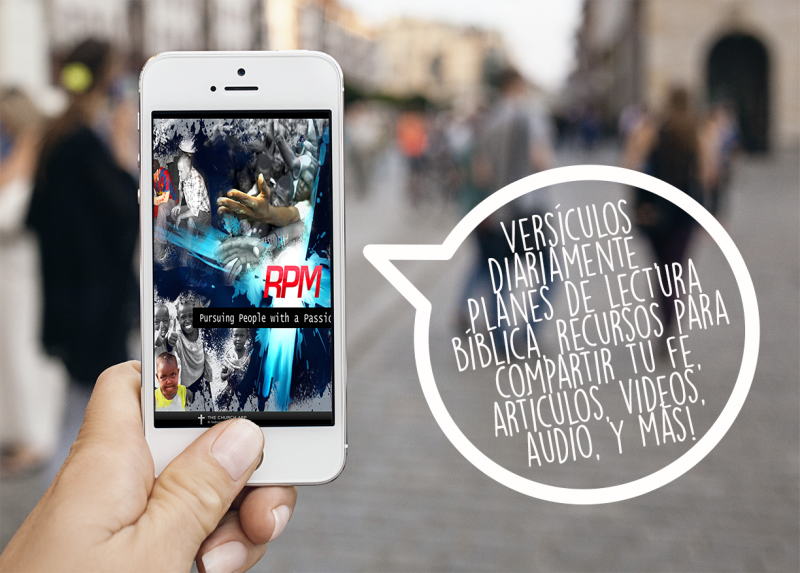 It is a pleasure to announce that our RPM app (Relentless Pursuit Ministries) is now available on all mobile devices .With this application you will be able to stay connected, to our ministry, as you are on the go.